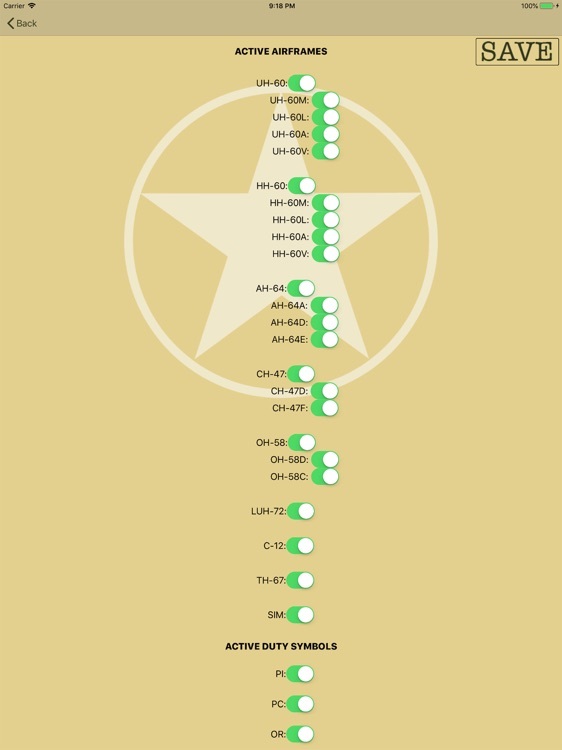 Flight Log - Army is a flight time tracking application specially designed for Army Aircrew members. 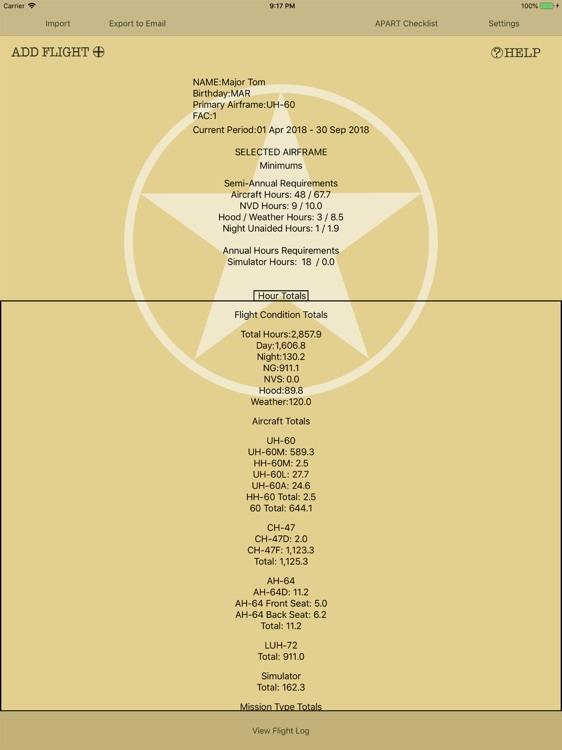 It assists Aircrew members in tracking all types of flight totals, minimum requirements, annual evaluation requirements, and much more! 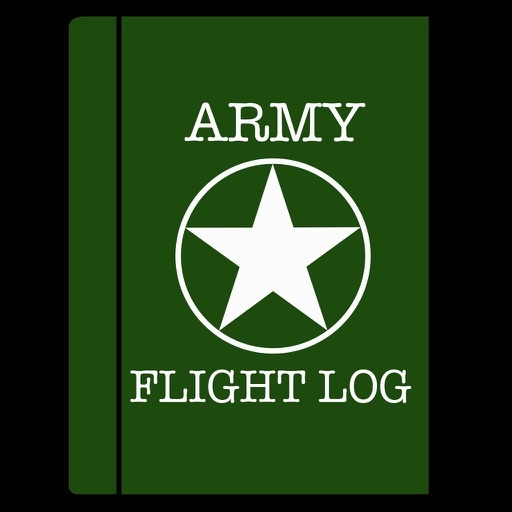 The import / export features of Flight Log - Army are what really sets it apart from other log books. 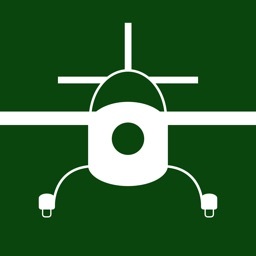 If you currently have a long history of flights simply get a CAFRS Flight report and import via email open-in or iTunes file sharing and it will safely pull in flights. 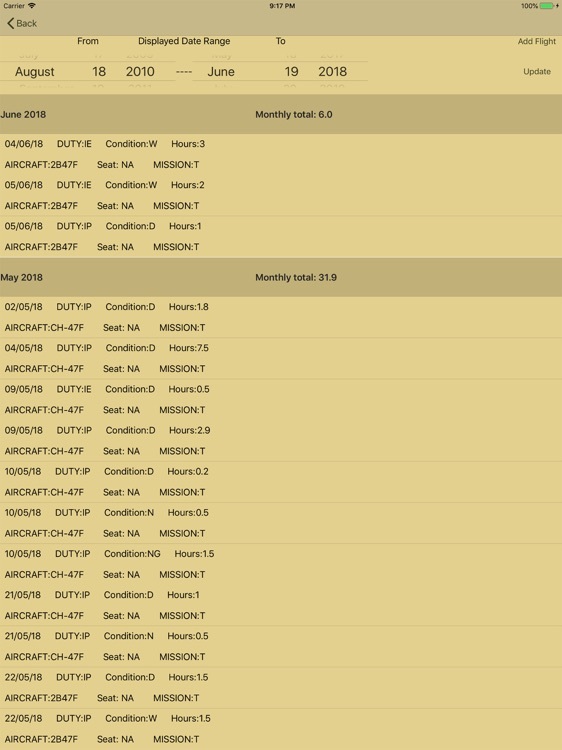 You don't have to worry about over writing your existing log book Flight Log - Army will only pull in flights you are missing. 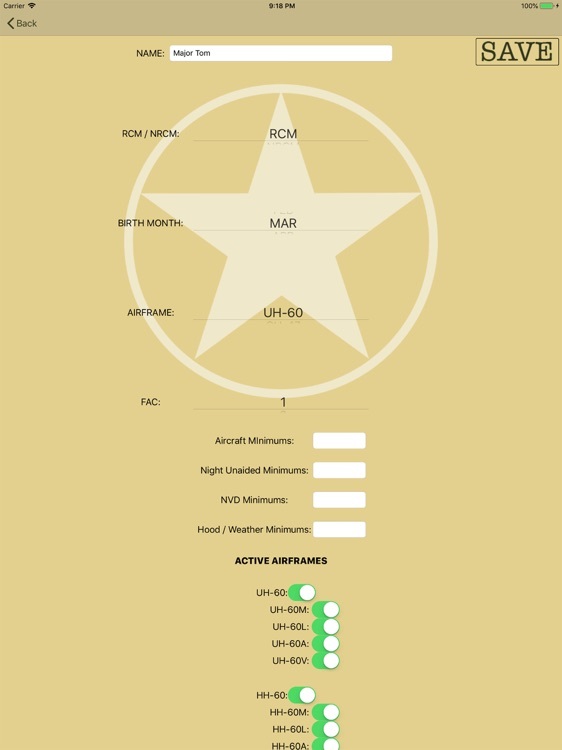 So if you've fallen behind on your flight log for a little while and want to pull in an update from the system. No problem! 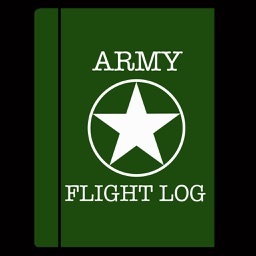 Go ahead and import it and Flight Log - Army will add the missing flights into your current log book. 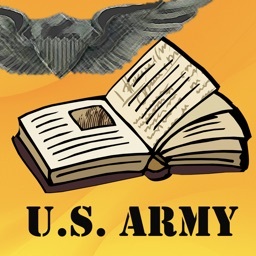 -Continued under the hood improvements to ensure that your application runs smoothly and efficiently! 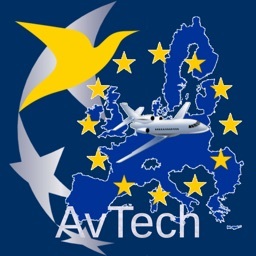 NOTE: Our users flight data is of the utmost importance to us! 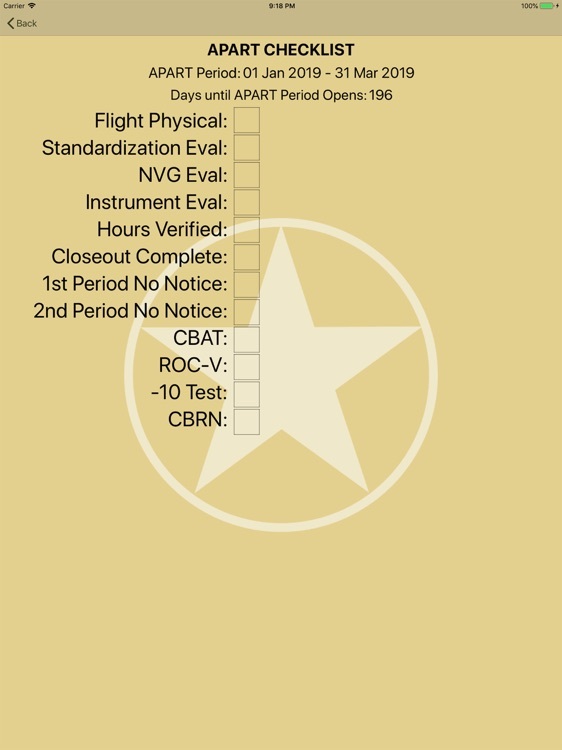 For that reason we have gone to great lengths to ensure that the Flight Log - Army application writes data every step of the way to prevent loss. 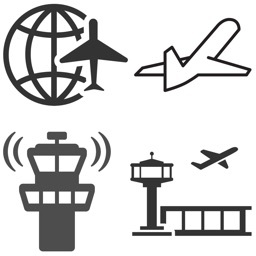 As this application currently only locally stores flight data we do highly recommend that users back up their data regularly. 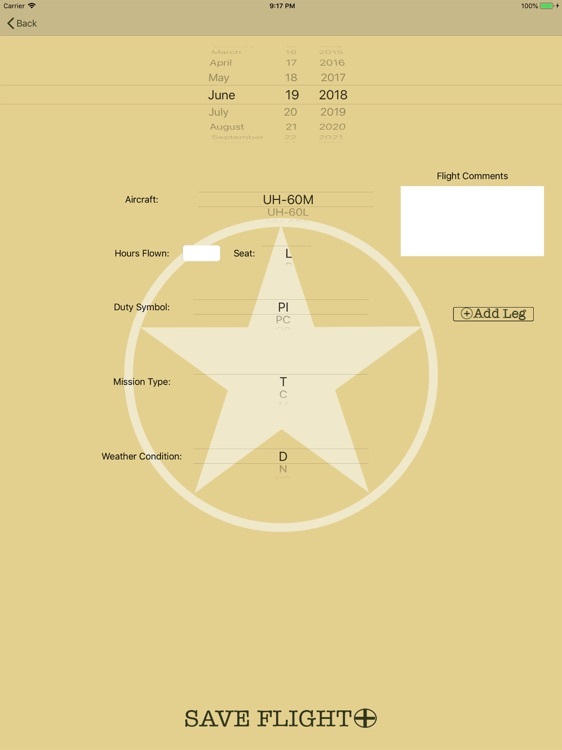 The e-mail export feature provides a quick and easy way to e-mail your current flight log to yourself on a regular basis to ensure that no flight data is lost in the event of device loss or other events that may result in the loss of flight data from the application. If you have any questions or comments please feel free to contact us at [email protected] or send us a message on Facebook!